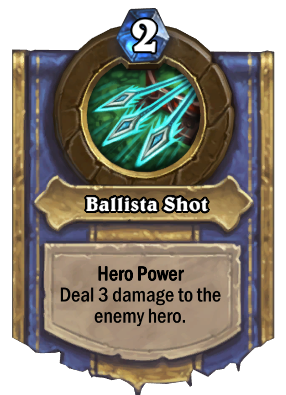 Battlecry: Replace your starting Hero Power with a better one. It's like putting racing stripes and a giant spoiler on your hero power. 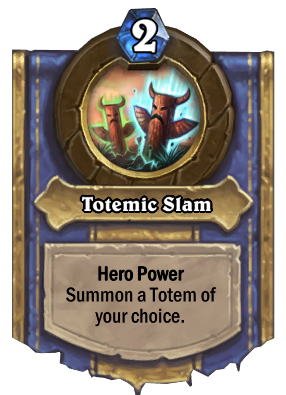 People joke about how Justicar only gives Shaman the power of choice, rather than doubling the effect like other classes, but controlling what totem you get is actually really powerful. Summoning a constant stream of Taunt Totems when you need to protect yourself absorbs a ton of damage. You get a guaranteed Spell Damage +1 to all of your aoes, and if you don't need any of the totems you can just stock up on spell damage. I'm very excited to play Baku the Mooneater in Shaman. 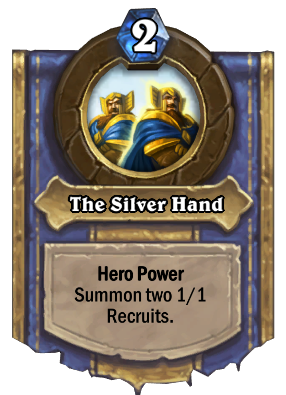 This may be the best card in the grand tournament but let's compare it to the deathknights. 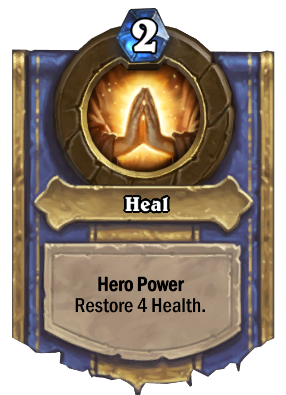 Scourgelord Garrosh has a better hero power because it fits better withe the current meta. Shadowreaper Anduin brings out a crazy machine gun with Raza. Bloodreaver Gul'dan gives lifesteal. deathstalker rexar gives you a zombeast. Shaman gets evolution. druid gets armour and attack. mage gets life and freeze. Rogue gets a lot of combos. And Uther brings the end to azeroth. Sadly, poor Justicar here has become obselete. 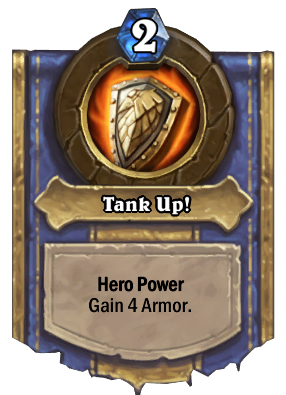 Almost every hero (Warrior may find use for Tank Up! still) would rather have their respective DK hero power over her options. See ya never. This makes a lot of sense considering that Justicar is much cheaper than most of the death knights and comes with a decent sized body. Best Legendary in game after Dr. Boom. "Replace your STARTING Hero Power with a better one"
Hey! 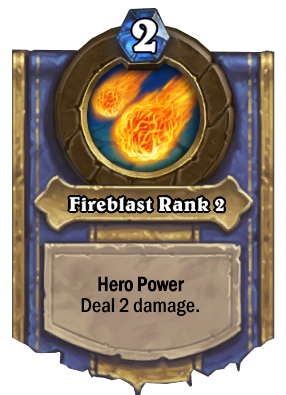 i heard that in a near future, i wont be able to play this card on standart ranked, but am i able to turn it into dust, after it gets wild? to let me craft more standart cards? You guessed it right. You can no longer play it in standard format after the first expansion next year is released. 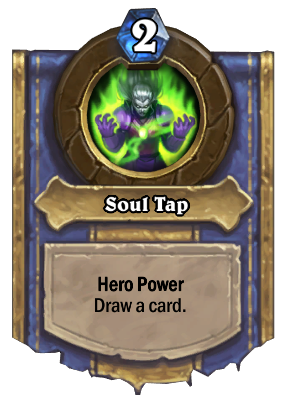 This card is honestly terrible for rogue. 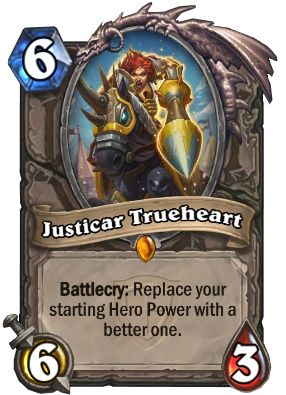 The 2/2 knife would be good early game, but by the time you actually get to play Justicar Trueheart, come turn 6ish, the additional attack doesn't really help. 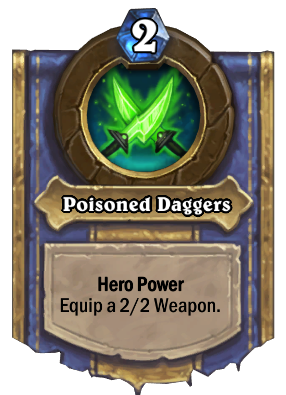 A better replacement rogue power would be the beta hero power: if you have a weapon, give it +1 attack, otherwise equip a 1/2 dagger. I don't think it'd be as OP as it was back then, and it would help rogues push into their endgame faster.